Yellow suspenders that said “Live the Golden Rule” — you couldn’t miss them. They showed up like a beacon the moment he walked into the room! Who is WAS this man? of our early formative meetings of the Arizona Interfaith Movement over 20 years ago. right away, but Darl Andersen was a man with strong ideas — and even stronger enthusiasm, patience and perseverance. Golden Rule.” More and more people began to see him living the Golden Rule of “treating others as he would like to be treated.” His approach was a way to improve the community. His oldest grandson remembers the story of his grandfather inviting a certain minister to lunch. This pastor was not just reluctant to meet; he was antagonistic to Darl. It took some time, but Andersen’s genuine kindness and respect won him over. some concerns that they might die before the children reached adulthood. 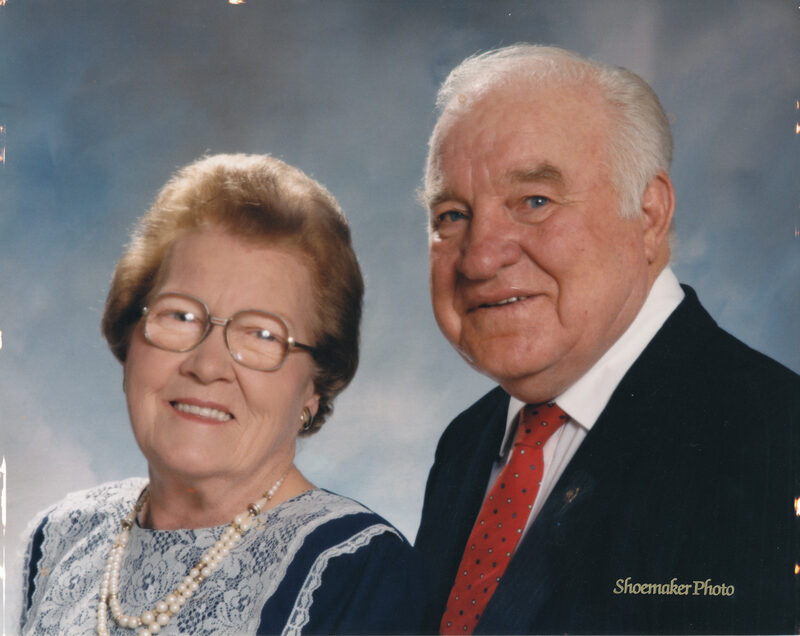 Consequently, he and his wife asked Darl and Erma Andersen to accept the position of legal guardians and raise their grandchildren. Fortunately, it did not become necessary, but this minister’s move from antagonism and mistrust to total respect and trust revealed the power of exemplifying the Golden Rule. passed out thousands of yellow rulers with the same inscription on them as his suspenders. that this principle was in most faiths’ sacred writings and philosophies. “Bridge Builder.” The many bridges he built during his life are still standing today. That Golden Rule Moment with Darl Andersen shines daily in my heart, and I have no doubt these same kinds of moments have impacted many more people, too. 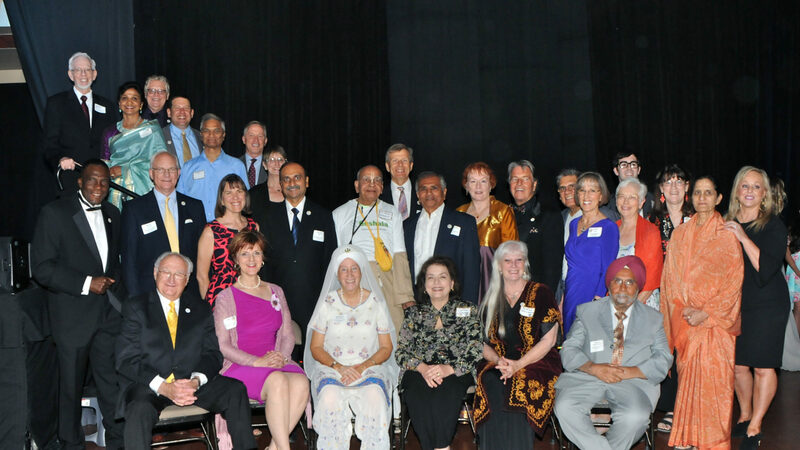 For that reason, the Arizona Interfaith Movement named its most prestigious Award at its annual Golden Rule Banquet after Darl Andersen. For anyone who hasn’t discovered this, I invite you to give it a try. It works! The Rev. Larry Fultz is executive director of the Arizona Interfaith Movement.